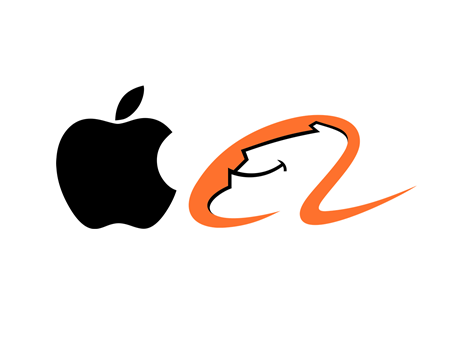 Alibaba Group Holding Ltd (NYSE:BABA) is wasting no time developing a version of Alipay that will be able to run on the first smartwatch from Apple Inc. (NASDAQ:AAPL). According to a report from Patently Apple, a report from China on Thursday revealed that Alibaba Group Holding Ltd (NYSE:BABA) already has a working version of its application for its Alipay payment platform for the yet-to-be-released Apple Inc. (NASDAQ:AAPL) smartwatch. This revelation points to Alipay being launched on the Apple Watch when it is released this April. Apart from enabling Alipay to process mobile payments from the Apple Inc. (NASDAQ:AAPL) Watch, Alibaba Group Holding Ltd (NYSE:BABA)’s app is also said to enable the mutual fund service Yu’ebao and will also carry a QR code reader targeted for mobile payments and currency exchanges. The Apple Watch along with other products like the new MacBook Air and MacBook Pro laptops were revealed by the iPhone maker in an event on Monday. Apple Inc. (NASDAQ:AAPL) shareholders includes Carl Icahn’s Icahn Capital LP which owned about 52.76 million shares of the iPhone maker by the end of December. Icahn Capital is the institutional investor with the largest stake in the technology giant. The firm’s stake in Apple Inc. (NASDAQ:AAPL), which accounted for 18.25% of its whole portfolio, did not change quarter over quarter. As for Alibaba Group Holding Ltd (NYSE:BABA), Dan Loeb’s Third Point remained the institutional investor with the largest stake in the company by the end of the last quarter of 2014. Third point owned 10 million Alibaba Group Holding Ltd (NYSE:BABA) shares by the end of the said quarter, a 38% increase quarter over quarter. The stake comprised 9.37% of the whole Third Point portfolio.